We professionally detangle very matted tangled hair. 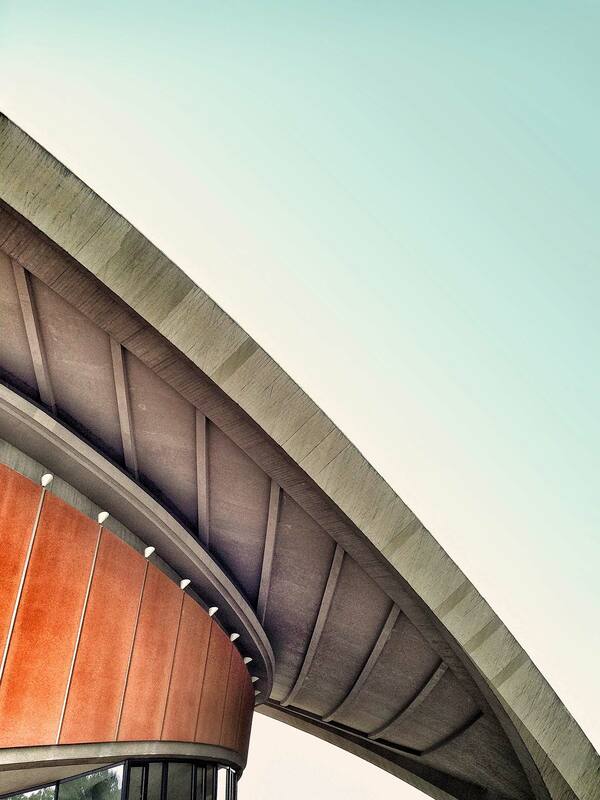 We can detangle through knots, or birds nest clumps. Cutting damaged matted tangled hair is not the solution. 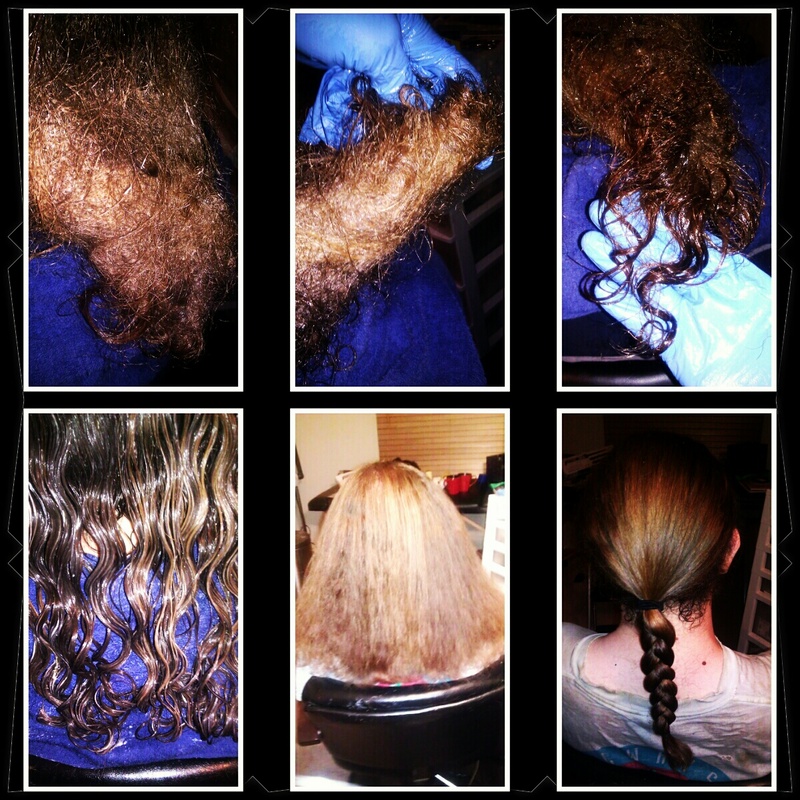 Restoring healthy hair is our passion. We offer natural hair detanglers for all hair textures. Indians Durban , Indian hair oils or Sikhs in Johannesburg who respect our hair gift. Matted hair to scalp is like removing dreadlocks is what the Take Down Remover cream can be used for it as well as for a natural hair detangler. Do not cut your dreadlocks, we offer the best dreadlocks products fro dreadlock maintenance. Reduce the option of buying dreadlock extensions by going to repairing dreadlock salons. We detangle all types of very matted tangled hair, mixed hair, natural hair, dreadlock removal, braids twists, weave extensions removal and hair extension removal. We offer the best dreadlock removal prices. We use the dreadlock removal cream that is a super hair detangler. Dreadlock salon removal services are growing in South Africa. Hair restoration has different levels of hair treatments,depending on clients hair damage. We offer specialized hair knot removal , dread extensions and unique treatments to restore and rejuvenate severely matted tangled hair. Non surgical natural hair regrowth treatments are very vital for a damaged scalp. Brazilian or Peruvian human hair full lace wigs, African dreadlocks can use organic hair products. We also train specialized techniques for proper hair restoration of balding/thin hair, removal of braids, weaves, hair extensions (Fusion), dreadlocks and very tangled matted hair. The common belief in South Africa is that dreadlocks have to be cut or shaved off. As well as very matted tangled hair. The detangle techs at Hair Detangler School SA are helping to disprove this belief with their unique hair restoration services. They don’t want people to be depressed or feel that there is no hope for their hair getting back to normal. They remove hair extensions, twist braid extensions, and take down dreadlocks easy. Techniques to Detangle hair fast and easy is their specialty. they have natural products for healthy hair growth, hair restoration and for detangling very matted tangled hair. 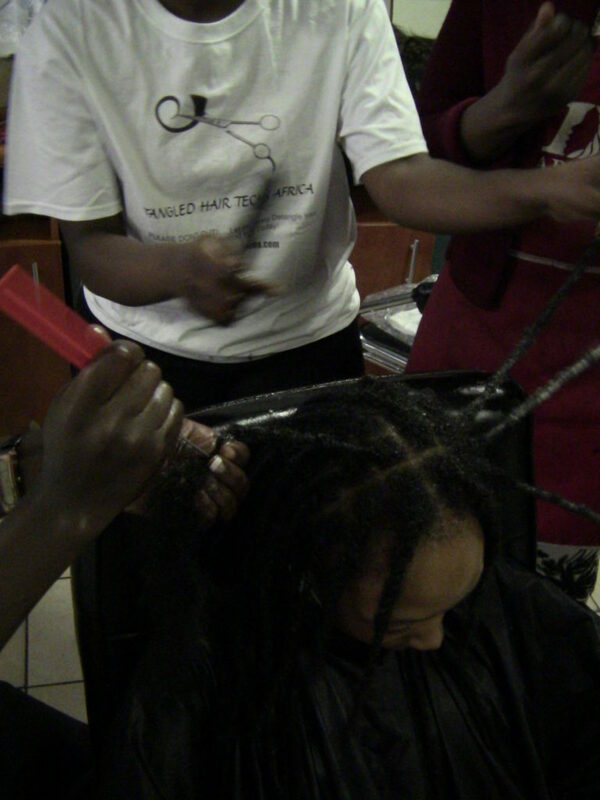 Many people have dreadlocks in hairs and they are willing to remove them in order to have healthy and attractive hairs. There are different types of best dreadlock removal cream products in the market which are make to help users. 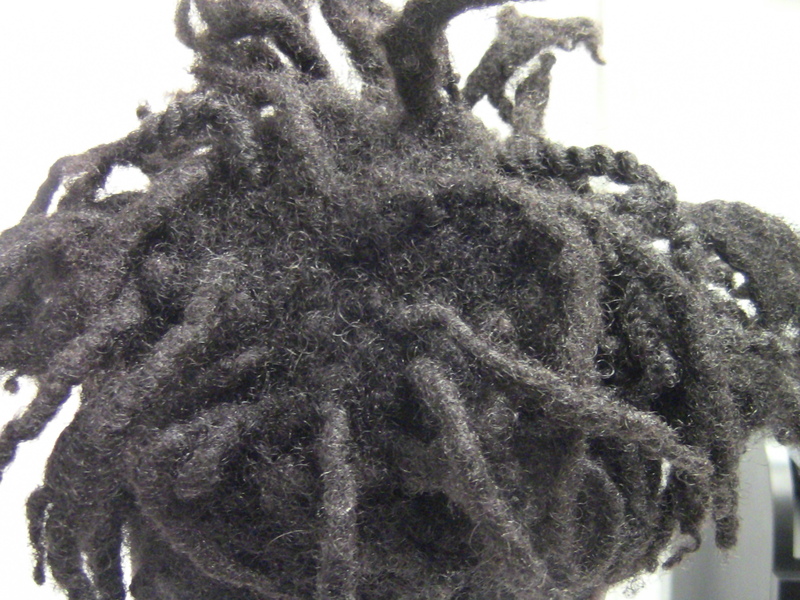 Natural items are included in creams to make sure that users can remove the dreadlocks in a short time period. You can get all the required items for your hairs which will improve their health and remove dreadlocks. Good creams are also giving different types of benefits to hairs. When you are using best dreadlock removal cream products then you are able to remain safe from side effects. Natural items are used in making of these creams and these are fast in working. After using a good cream for some time you will notice that your dreadlocks are reducing and your hairs are getting good health. A good cream is able to remove dreadlocks in any types of hairs. You are not needed to cut your hairs due to problems of dreadlocks. When you have a good cream which can remove dreadlocks in a natural manner then you can use it and get results. Good creams are able to give good results without side effects. If you are using bad creams for removal of dreadlocks then you are going to damage your hairs. With the help of best dreadlock removal cream products you are able to remain safe from problems of damaging of hairs. If you have use some methods in past to make dreadlocks in hairs and now you are willing to remove then even then you can use creams. Many people like to make dreadlocks in hairs in order to have a new look. After some time they want to remove the dreadlocks and can do so naturally. In some cases the dreadlocks are permanent and cannot be removed easily. So you need to use some creams which are made to work on hairs in a natural manner. These creams are working well to give good results and remove dreadlocks in a short time period. When you have good creams then you can use them to get rid of dreadlocks at any time. By using best dreadlock removal cream products you have options of removing dreadlocks from hairs. Many people have used creams and got good results in the form of removal of dreadlocks without damaging hairs. Overall health of hairs could be improved with the help of good creams. By using creams you can treat the problems of dreadlocks at home. You are not required to go to any professionals to get treatment for removal of dreadlocks. You can just follow the steps mentioned on creams to use them and to get results. Instructions are mentioned with creams and these can be followed at any time in order to get good results. Creams can be applied on any types of hairs in order to remove dreadlocks. Now you can have your hairs without dreadlocks when you are using best dreadlock removal cream products. Just get a good cream and apply it to remove problems of dreadlocks.